In 1913, Abdullah Cevdet, a prominent Ottoman materialist and science popularizer, wrote an essay in his controversial magazine İctihad, in response to the arrest of three teachers for teaching Darwinian evolution in a Turkish city. “Any country” Cevdet warned, “where commenting on the laws of evolution or speaking about Darwinism is perceived to be blasphemous has not emerged from the Middle Ages. And [those belonging to] the Middle Ages have no right to exist in the twentieth century.” For secular Ottomans of that time, Darwinism was more than a biological theory. It was a symbol, a theory exploited to pursue political and social goals. For some Ottoman conservatives, however, Darwinism was an attack launched against Islam and traditional values. 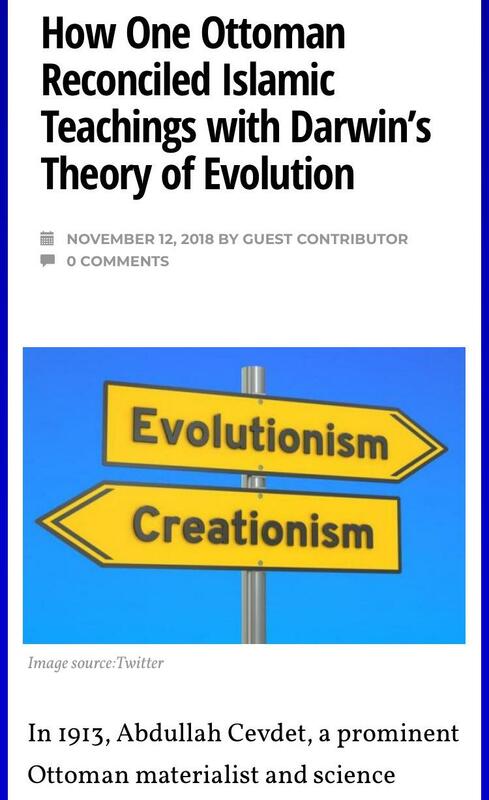 There was also a third camp that complicated the picture by jettisoning the so-called dichotomy between Islam and evolution. These Muslim intellectuals evaluated Darwinism from a scientific and philosophical perspective and defended its compatibility with Islamic teachings. İsmail Fennî Ertuğrul, who died in 1946, wrote a comprehensive book titled The Collapse of the Materialist Creed (Maddiyyûn Mezhebinin İzmihlâli) as a response to German materialist Ludwig Büchner’s Kraft und Stoff, was one of them. Ertuğrul was born in Tarnovo (now Bulgaria) in 1855 into a notable family. He attended a madrasa (a traditional Islamic religious school) and was simultaneously trained in accounting. He was well versed in French, English, Arabic and Persian, which made him able to read and analyze Western and Eastern sources on science, philosophy and religion. 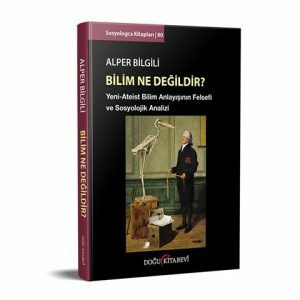 In his aforementioned book, published in 1928, Ertuğrul evaluated Darwinism in a detailed and nuanced way — especially in comparison to the debates that dominated Ottoman intellectual life in the late nineteenth and early twentieth centuries. Here is a brief summary of Ertuğrul’s evaluation of Darwinism. Darwinism is refuted by the contemporary scientific evidence. 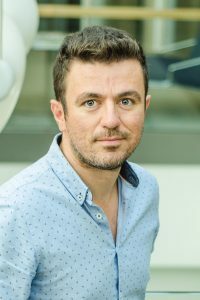 By referring to the Western scientific discussions on the complexity of biological organisms, Ertuğrul asserted that modern science disproved Darwinian evolution. Nevertheless, evolutionary theories, including Darwinism, are not anti-religious unless supplemented with a rejection of divine design. Moreover, Islam can be reconciled with Darwinism. 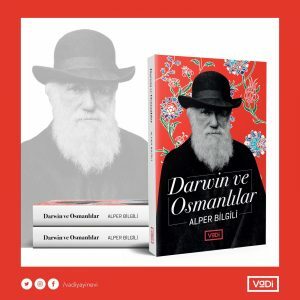 Ertuğrul reminded readers of Charles Darwin’s references to “Creator” and the “grandeur” in Creator’s design in the Origin of Species, arguing that Darwinism and “design” were not mutually exclusive. If Darwinism posed a threat to faith, Ertuğrul noted, Darwin himself would have been the first to lose his faith. Even if Darwinian theory had proved to be correct, it would not have served materialistic ends as secular Ottoman thinkers had hoped. 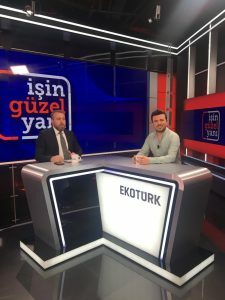 Ertuğrul explained that God had options, and it was okay to believe that he might have chosen to create human beings by means of Darwinian evolutionary mechanisms. Then Ertuğrul claimed that the creation story in the Quran was open to an evolutionary interpretation. For instance, he believed that the several Quranic verses stating that man was created out of clay did not necessarily refer to direct creation. If God had created any earlier simpler forms of living beings from clay and if man evolved from those beings, then God could be said to have created man out of clay by means of evolutionary mechanisms. Yet, Ertuğrul stated, in order to reinterpret those verses, we had to have a solid foundation, in other words robust scientific evidence in favor of Darwinism. If Darwinism was supported by further scientific data, he claimed, a Muslim should revise his interpretation of religious texts rather than opposing the scientific fact on the basis of his understanding of those texts. Darwinism might constitute a threat to morality. Ertuğrul, believed that a materialist interpretation of Darwinism had the potential to redeﬁne man’s place in the universe. This, Ertuğrul argued, might threaten social and moral codes and even legitimize wars between nations. Although Ertuğrul did not claim that Darwinian evolutionary theory would necessarily bring about such misery and bloodshed, he suggested that humanity could expect such outcomes if evolutionary theories were interpreted in an atheistic manner. Despite its major ﬂaws, teaching Darwinism should not be banned, since scientiﬁc development requires freedom. Ertuğrul believed that Darwinism was not supported by the contemporary scientific data, and it might pose a threat to moral values in the long run. Still, he was critical of laws like the 1925 Tennessee law, which banned the teaching of Darwinism at schools. Like any other scientiﬁc theory, Darwinism, Ertuğrul argued, could be taught at schools as long as the arguments both for and against it were analyzed objectively. 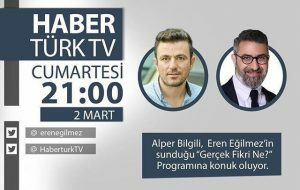 Ertuğrul concluded that no matter how weak the scientiﬁc proofs of Darwinism might be, the theory should not be banned by any extra-scientiﬁc authority since, like any other theory, the Darwinian evolutionary theory could help us in reaching the truth. Of course, we will never have a chance to learn what Ertuğrul’s position towards Darwinism would be today. Now, Darwinism is supported with much more scientific data than ever, and it seems like the only explanation for the evolution of distinct species in the animal and vegetable kingdoms. 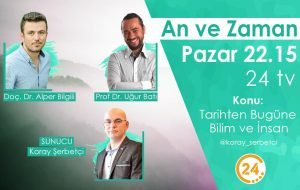 It is not a fantasy to assume that Ertuğrul would leave his anti-Darwinism behind if he had a chance to witness the findings that support Darwinism discovered in the last century. Unfortunately, today in Turkey many conservatives still defend century old scientific criticisms Ertuğrul voiced against Darwinism without even being aware of the fact that they are outdated. However, they do not think about revising their views on Darwinism in the light of new findings, which was the real legacy Ertuğrul wanted to leave. This is a brief summary of my article published in the British Journal for the History of Science, Volume 48, Issue 4 with the title “An Ottoman response to Darwinism: İsmail Fennî on Islam and Evolution”.